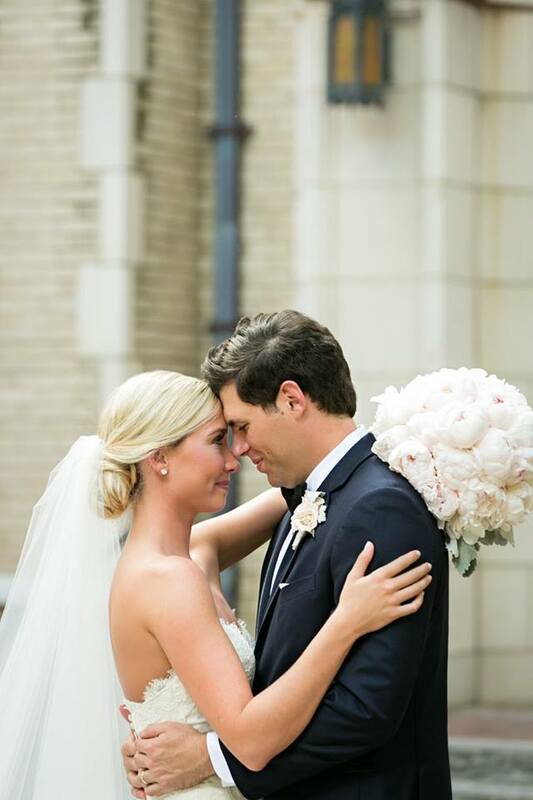 wedding today posted on Sarahbeth Events facebook! 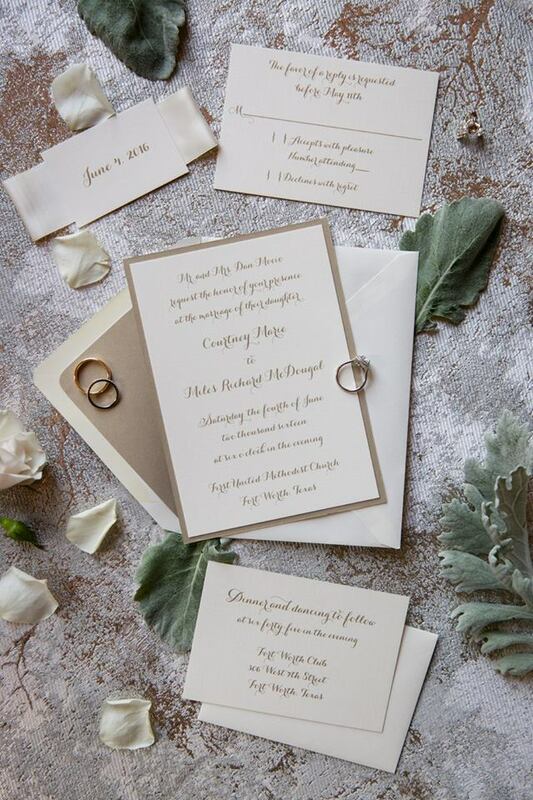 It was such a joy working with Courtney and her mom on all of the wedding stationery. 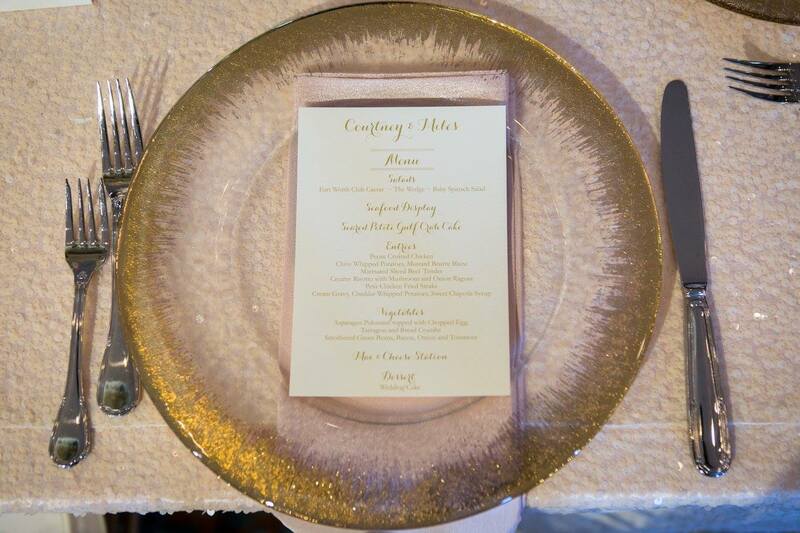 Courtney & Miles chose our calligraphy invitation suite printed in metallic gold thermography. Such a perfect match for this timeless, romantic wedding. 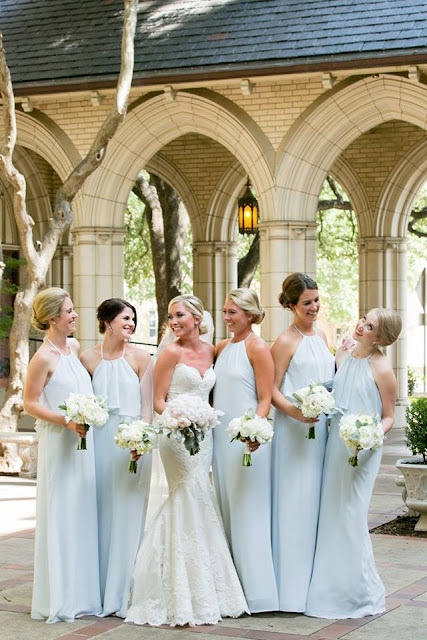 This beautiful Fort Worth, Texas wedding was photographed by Tracy Autem Photography and you can see even more details on her blog.